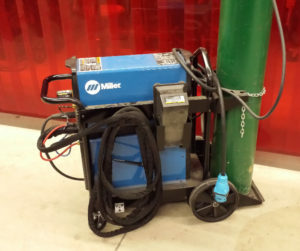 Miller Dynasty 280 DX | Weldtech Training Inc. 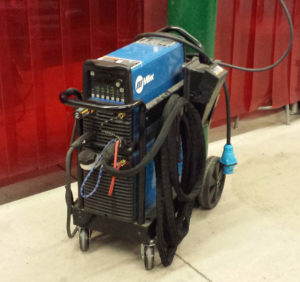 The Dynasty 280 provides operator-friendly, menu-driven features and is perfect for industrial manufacturing applications and heavy fabrication. 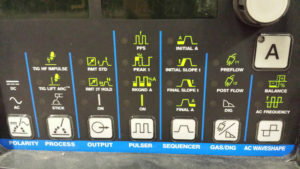 For maximum capability — such as the high demands of precision fabrication — the Dynasty 280 DX offers full AC features, including advanced waveforms and wide ranges of balance and frequency.